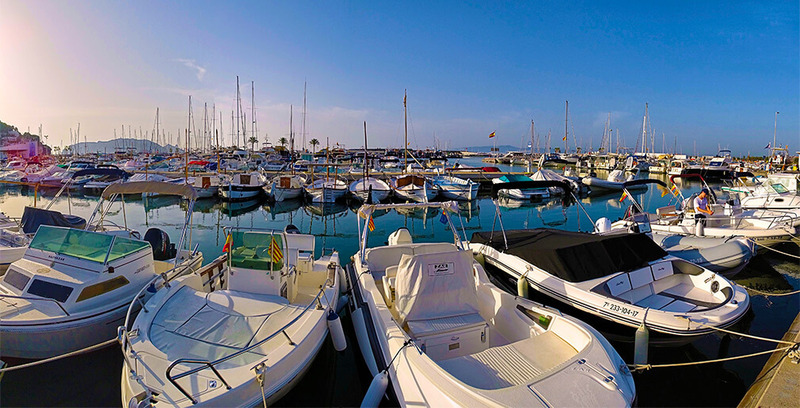 Want to rent your mooring on the Costa Brava in a fully-refurbished port? Right at the heart of the Montgrí – Medes Islands – Baix Ter nature park, the port of L’Estartit is the perfect base to enjoy sailing in a setting of outstanding natural beauty with more than 50 coves to visit within a radius of just 25 miles. Just 1.5 miles from the port, the islands are accessible to all craft, and are one of the oldest nature reserves in the Mediterranean. The clear water, flora, fauna and underwater caves invite visitors to try a whole range of activities from diving, snorkelling to simply bathing. Book your stay and enjoy our services, facilities and amenities. The port has 643 moorings for craft from 4m up to 45m in length and offers a full range of services, from basic to cutting-edge, such as for example e-bike hire, breakfast on board and basic chandlery supplies. Check out our annual and six-monthly offers and secure your mooring on the Costa Brava.